Home from Home are delighted to offer one large double en suite room in a delightful Georgian house share close to the waterfront and university. There is a spacious kitchen which is fully equipped with cooking equipment, crockery and cutlery. 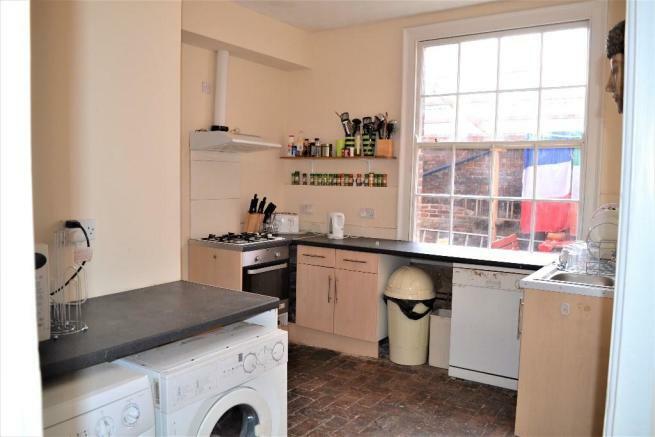 The kitchen has plenty of storage and also offers two washing machines, gas hob and oven, dishwasher, two large fridge freezers and two microwaves. There is a large lounge with comfortable sofas and tv. There are up to four off road parking spaces and a pleasant garden. 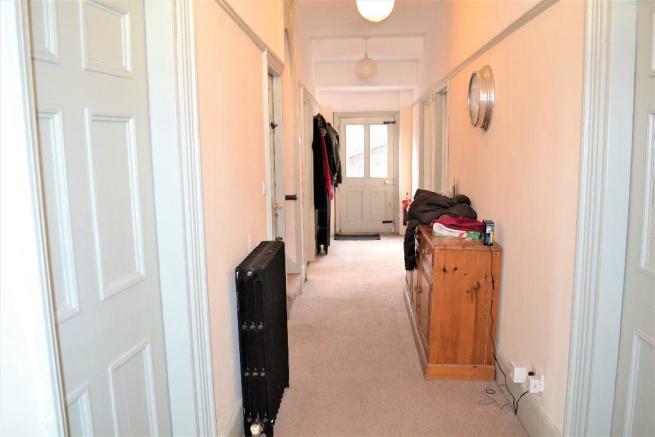 The house is in an excellent location as it is within five minutes walk of the town centre, university and waterfront. 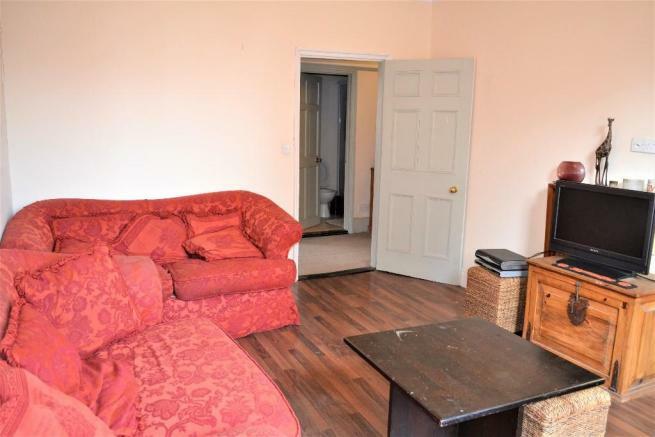 This property is marketed by Home From Home, Ipswich at £415 per month. Rightmove has calculated the price per week for comparison purposes only. Property reference P169-6. The information displayed about this property comprises a property advertisement. Rightmove.co.uk makes no warranty as to the accuracy or completeness of the advertisement or any linked or associated information, and Rightmove has no control over the content. This property advertisement does not constitute property particulars. The information is provided and maintained by Home From Home, Ipswich.